Challenges in the safety industry are abundant, and EHS professionals have to adapt to remain in compliance and reduce injury risk. In EHS Today‘s 2018 National Safety Survey, 870 safety leaders commented on the biggest obstacles facing the industry today, and what they’re doing to overcome them. Data could be the key to proving how effective a robust safety program could be to a company’s culture and bottom line. EHS professionals increasingly are using technology to identify and reduce workplace hazards through recording and using data, according to survey results. 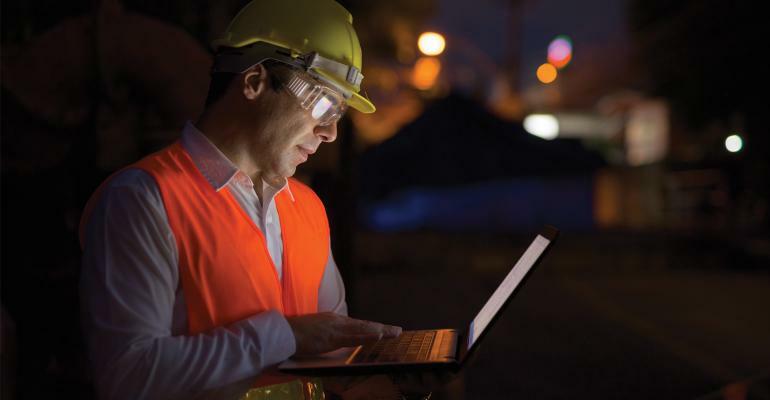 About 58% of respondents said they are using software to track, manage, analyze and report data about their facility’s safety performance. Small companies need to understand there is more to safety than just having a safety professional on board. It takes an honest commitment from executives to be positively involved in company safety and to involve safety in everything from the bidding process to project completion. Safety shouldn’t start at the signing of the contract.